China and New Zealand have held the second round of negotiations seeking to upgrade their existing Free Trade Agreement (FTA). Representatives from the two countries met in Beijing on July 4 to discuss matters such as technical trade barriers, rules of origin, customs procedures and trade facilitation. The existing China-New Zealand FTA was signed in 2008 and was the first FTA reached between China and a developed country. 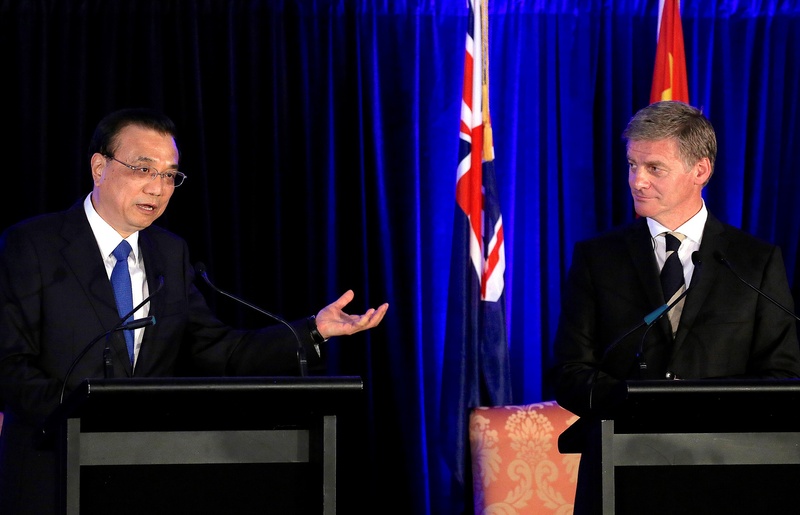 China announced the commencement of upgrade talks in late March following Chinese Premier Li Keqiang’s meeting with New Zealand’s Prime Minister Bill English.